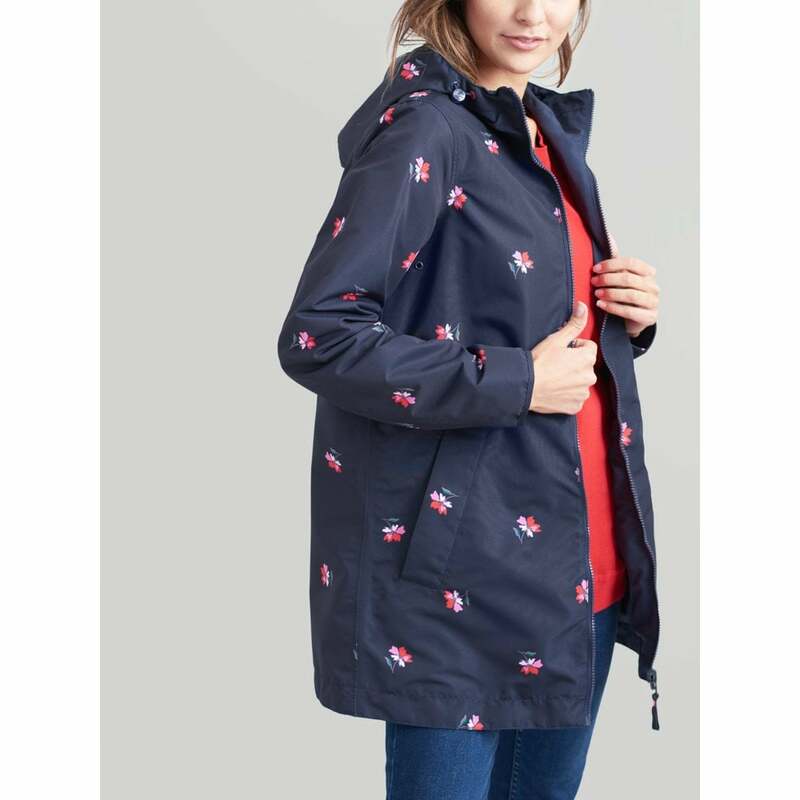 This stunning Dockland raincoat is the newest addition to the Right as Rain collection. This reversible waterproof coat gives you the best of both worlds, featuring two stylish choices. On those grey wet days, say hello to your new trusty raincoat!